Morwell New Wave attended the Baw Baw disability expo which was lot`s of fun, we had almost every member come down and man the stall. We got to meet some great people from different services around Gippsland. Graham and David, Two of our members attended the ABI wise launch at docklands, they travelled down to Melbourne together and caught the tram in Collins street. They had a great day and even managed to get a little lost in docklands but asked for help and got where they needed to be. Our Peer educators Rachael, Kathryn and Peter have completed their 1st training session with the Girls from the Cancer council & Breast Screen Victoria. They now get to learn the presentations and practice their delivery over the next Month before we go out presenting to local community groups. We have a partnership developing with Workways and Gippsland Disability Advocacy Inc. involving employment and people with disabilities. Watch this space! The Wonthaggi New Wave group has been very busy meeting with local councillors to advocate for more shade cloths in parks, lighting at public amenities and better footpaths for the aged and people using walking frames and wheel chairs. They have also been talking to local residents about a pedestrian crossing and have made contact with the local press on the issue to engage the community more. They have also now had 2 of their 3 training session with the Self Advocacy Resource unit. Leongatha New Wave has now got an official 1st meeting date the 29th April and we they have numerous places that can be used to meet. The peer educators from Morwell will be holding information sessions in the lead up to and following the 1st meeting. 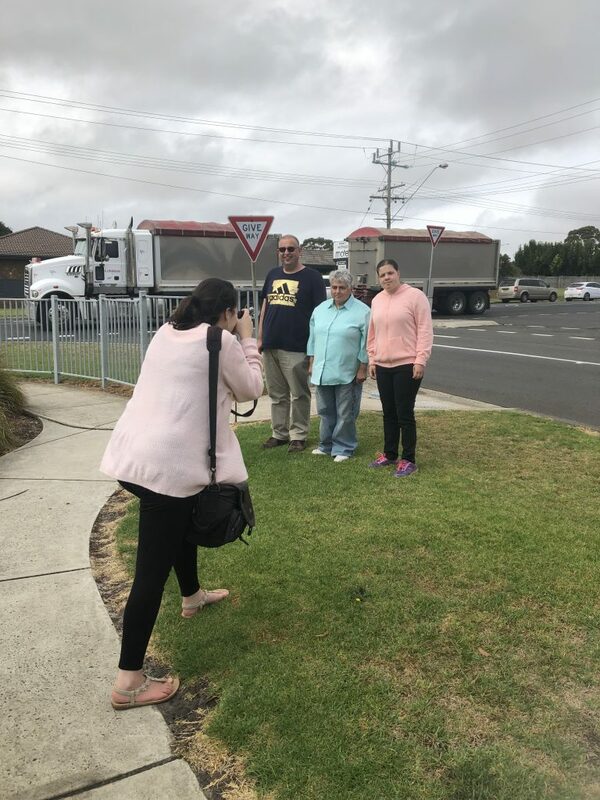 Wonthaggi New Wave Members, Paul, Carolyn and Georgia having their picture taken for the local paper. 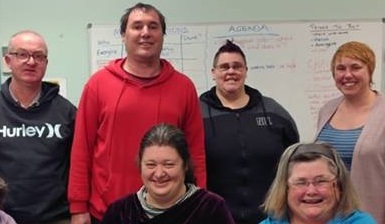 New Wave is a self advocacy group for people with intellectual disability or acquired brain injury living in Gippsland. We work together to make sure we have the same rights, choices and opportunities as anyone else in the community. We make a newsletter about every two months. Type in your email and press Go to subscribe. Our office is closed on the first Friday of each month for the Moe Peer Action group, and occasionally it is closed at other times as well.